Sometimes when I am stuck in the office doing the bookwork, trying to balance the books, trying to figure out the budget, working the long hours to make Nappy Shoppe keep going ... Sometimes when I stick my neck out and take a leap of faith and sign up for another lease and expand into the space next door ... I get rather overwhelmed and wonder why am I doing this? And then a special moment happens, and I see why I do this. Why I do this for so little monetary return. The emotional fulfillment from this business is high. And today I am watching one of those emotional moments unfold. One of our regulars is being induced today. She has a one year old. And she is on her own. And from our Mama tribe they step up. 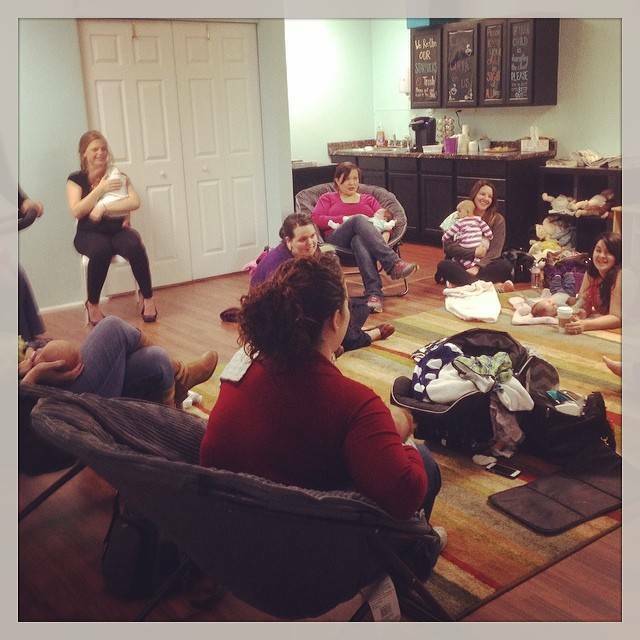 The Mama tribe is what we call our regular group of mums who attend our mums groups. This tribe has formed from the mums groups and is an amazing group of women who support each other. Today two of the girls have stepped up to become this girl's birth people. 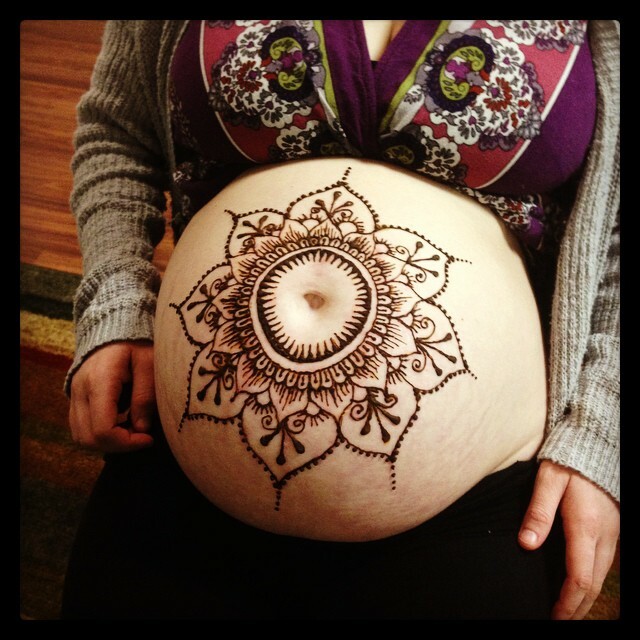 To help be her advocate to help her try and get the birth she wants. Then step up more of the tribe to watch the three one year old's who need care while these three girls are in the labour and delivery room. One of the tribe even took the day off work to help watch the little ones! So this morning I raise my latte to the Mama tribe, (and wipe my eyes), because you all are amazing, and I cannot wait to meet the newest baby for the Mama tribe.